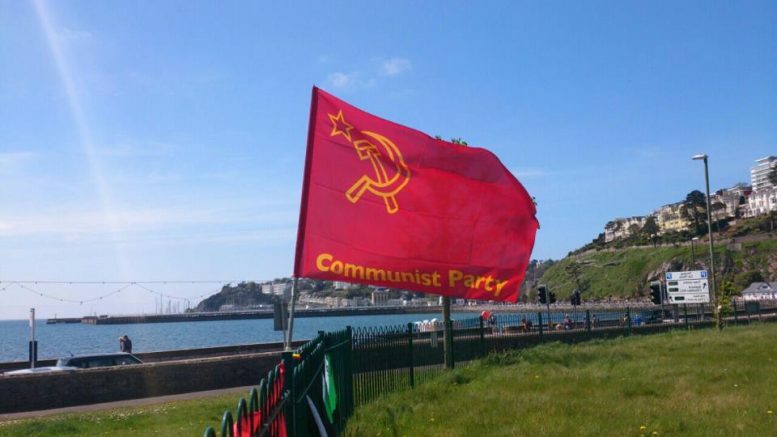 The South West of England and Cornwall District of the Communist Party of Britain was established in early 2011. Our district is a continuation of the previous Devon and Cornwall District and the West of England District. These districts ceased to operate following the dissolution of the old Communist Party of Great Britain in 1991. Like other districts of the CPB, we cover the same geographical area as that of the regional TUC: Bristol, Cornwall, Devon, Dorset, Gloucestershire, Somerset and Wiltshire. We have an active branch network and members involved in local trade union, community, anti-racist, anti-cuts, Stop the War, Cuban and Palestinian Solidarity Campaigns and other progressive organisations. The North Devon Branch regularly stands candidates in local and general elections, a practice that will hopefully be taken up by other branches. In the South West we are lucky to have the annual Tolpuddle Martyrs Festival in Dorset each summer. The CPB presence at this event is growing every year, as is our commitment to promote the Morning Star to festival goers. Most branches in the district also work with Morning Star “Readers and Supporters” groups, raising funds for the paper and selling it at trade union events and on street stalls. “The national movements in Scotland, Wales and Cornwall also contain substantial progressive and left-wing elements that oppose reactionary policies of monopoly capital and the British state”.